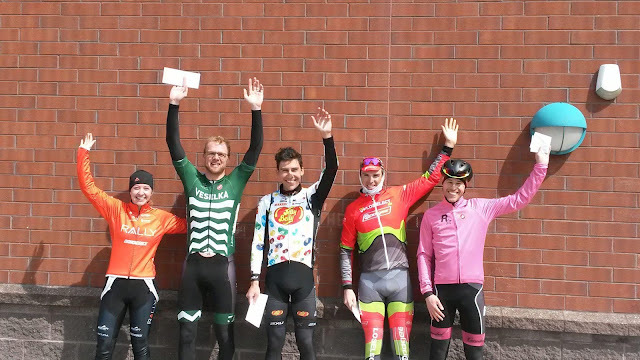 Our first Podium at the the Albany RR on Saturday April 7 2018. Curtis White of the Jelly Belly Pro Cycling Team was the winner. 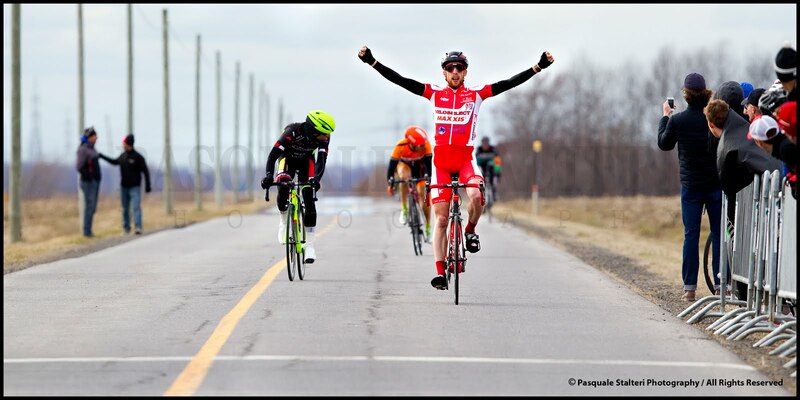 VELOSELECT-APOGEE Rider William Goodfellow was 3rd place.